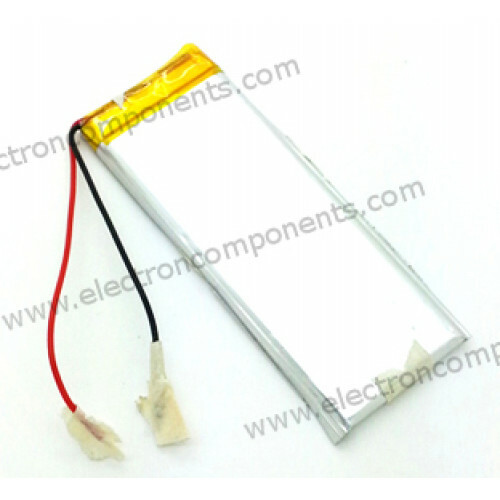 This is a replacement Li-Poly battery with 3.7V and 800mah capacity. It can be used as a replacement for GPS/PSP/MID/PDA/Smart Phones, camera etc. Note: Please check the specification before placing order to match with your requirement like size, battery voltage and current.